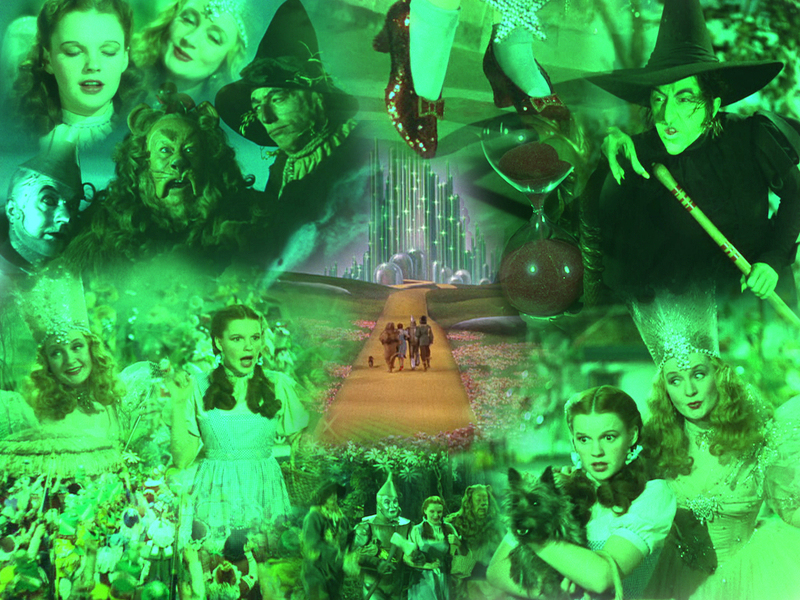 Wizard Of Oz. . HD Wallpaper and background images in the द विज़र्ड ऑफ ऑज़ club tagged: judy garland the wizard of oz. This द विज़र्ड ऑफ ऑज़ wallpaper might contain संगीत कार्यक्रम, फव्वारा, ढंढोरची, and ढोलकिया. this is just so so awesome!!! !